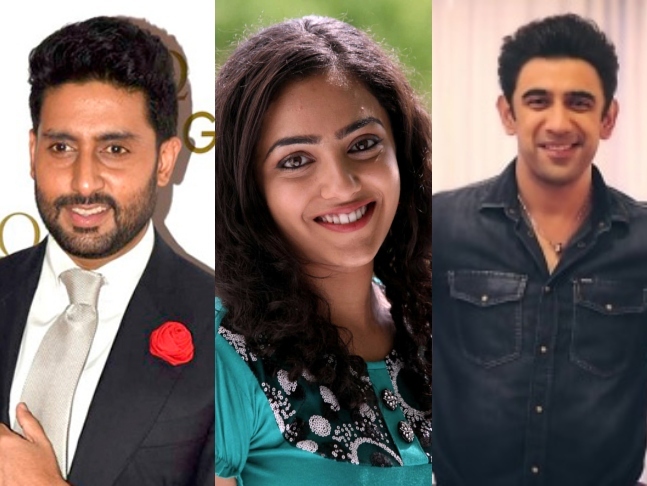 Actress Saiyami Kher has joined the cast of the second season of Breathe, which includes names like Abhishek Bachchan, Amit Sadh, and Nithya Menen. Amazon Prime Video on Friday confirmed that Saiyami will play a key role in the second season. Amit will be returning as Inspector Kabir Sawant in the series. Mayank Sharma has come back to direct the second season, after co-writing the second season with Bhavani Iyer, Vikram Tuli, and Arshad Syed. "The first season of 'Breathe' left me spellbound and I was overjoyed when I was offered a part in the second season. It has been an absolute pleasure to work with Abhishek, who is so much fun to be around, and Mayank, who is very clear with what he wants," Saiyami said in a statement. "Breathe season two marks my debut into the digital series world and I could not have asked for a better start than with Amazon Prime Video and Abundantia Entertainment," she added. Mayank added, "After a gripping first season of 'Breathe', we aim to go beyond and push our own boundaries to deliver a gripping new season. While we believe in the new storyline and direction, we are making sure that each character is represented by the best talent and we are happy to have found Saiyami for a unique and challenging role in 'Breathe' season two." Breathe is a psychological thriller series that follows the lives of ordinary people faced with extraordinary circumstances.